Thank you for your interest in inviting Chancellor Gillman to attend and speak at your event. To aid in this process and to facilitate scheduling, please follow the steps below. The following form should be used by internal UCI departments. If the Chancellor has agreed to participate in your event, you will be asked to submit the following event related documents found below. Guest Bios (Seated Events Only) - Please contact asivgals@uci.edu for this template. Additional event planning resources can be found on UCI Special Events & Protocol website. If you have questions or need assistance regarding the templates above, please contact asivgals@uci.edu. Please use the following approved text when introducing the chancellor at special events. 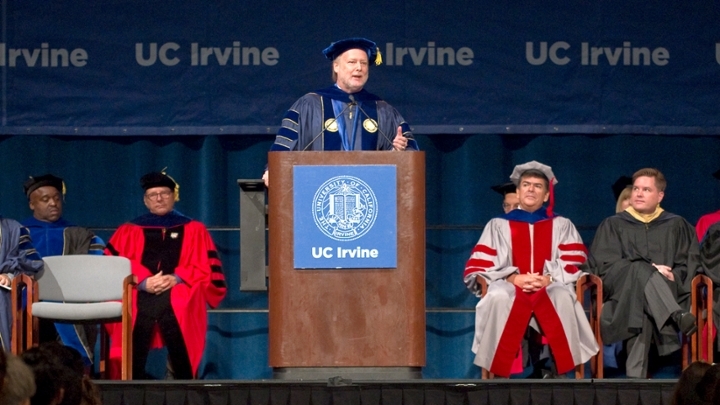 Howard Gillman became the sixth chancellor of the University of California, Irvine in September 2014. Under Chancellor Gillman’s leadership, UCI has been consistently ranked in the top 10 of all public universities in the nation by U.S. News & World Report; received national acclaim as the university “doing the most for the American dream”; and expanded its capacity to improve lives in our region and around the world. 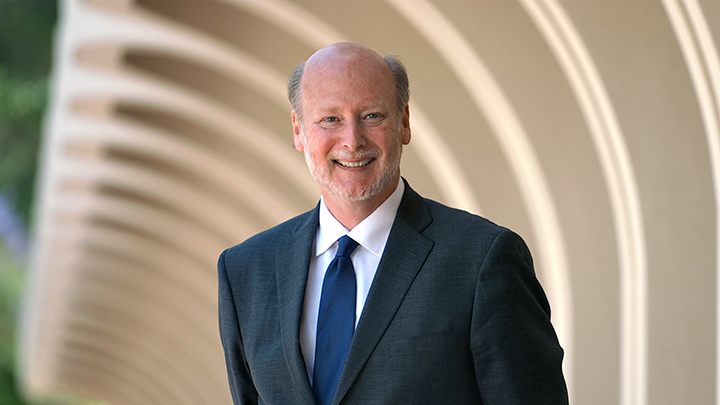 Chancellor Gillman grew up in North Hollywood and was a first-generation college student, earning bachelor’s, master’s, and doctoral degrees in political science at UCLA. An award-winning scholar and teacher of the American Constitution and the Supreme Court, his most recent book, co-authored with Erwin Chemerinsky, is Free Speech on Campus. Please welcome the sixth chancellor of UCI, Dr. Howard Gillman.